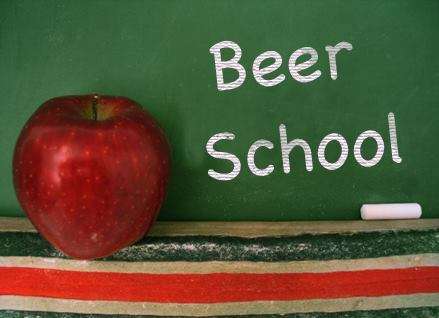 Join us during Tampa Bay Beer Week to learn about the growing trend in the world of craft beer…beer trading! Learn how to trade, where to trade, why to trade and all things related including cellaring beer and how beer is treated as a commodity. Also, and maybe most importantly, a sampling of 4-5 rare and unique beers is included! New Hours for ZBC! Our First Bottle Release!